If you’ve lost your important data due to a hard drive crash, virus or hacker, we can help you get it back. We specialize in Mac data recovery, and we support both versions of the Hierarchical File System; HFS and HFS+. 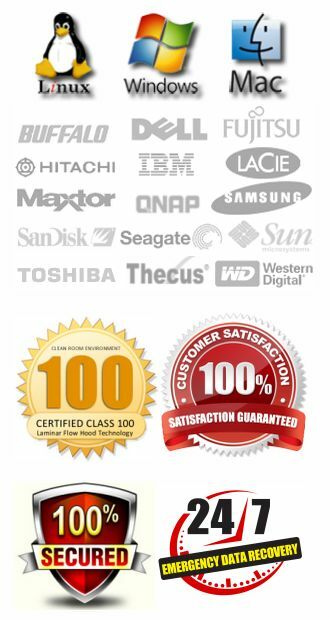 The same no data-no charge guarantee that we offer on PC hard drives, also applies to Mac systems. Many companies say they can recover data from Macs, but most of them outsource their work. We actually have 4 different Mac recovery methods that we utilize on a daily basis. Why 4? Because no single recovery method works for every single case. A drive that may be unrecoverable utilizing one method may be perfectly recoverable using another. If your Mac drive has suffered a mechanical failure there is still a good chance of recovering your data successfully. In most cases, a physically failed hard drive is a result of either an electronics failure or a head failure. We don’t get your drive functioning to the point that we would ever recommend you use it again, we simply get it operational so that we can pull a good image of the raw data contained on the drive. Once we have that image, we then perform our recovery operation and restore the data onto the media of your choice. 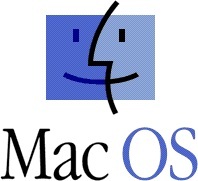 Mac data recovery is slightly more difficult than PC or Unix based recoveries. The differences are based in the way our utilities must go about restoring the lost data. Most file systems used with DOS, Unix, or other operating systems treat a file as simply a sequence of bytes, requiring an application to know which bytes represented what type of information. By contrast, MFS and HFS gave files two different “forks”. The data fork contained the same sort of information as other file systems, such as the text of a document or the bitmaps of an image file. The resource fork contained other structured data such as menu definitions, graphics, sounds, or code segments. A file might consist only of resources with an empty data fork, or only a data fork with no resource fork. A text file could contain its text in the data fork and styling information in the resource fork, so that an application which didn’t recognize the styling information could still read the raw text. On the other hand, these forks provided a challenge to interoperability with other operating systems; copying a file from a Mac to a non-Mac system would strip it of its resource fork. In the end we can recover your Mac data in most cases, and if we can’t….you pay nothing. To get started, please take a moment to call and speak with one of our data recovery professionals toll-free at 1-800-717-8974. They will consult with you and give you a flat-rate price for your recovery, depending on the type of failure you have experienced. 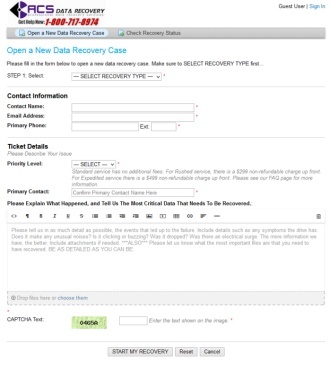 After you have spoken with a representative, you can create your data recovery case. Once you have completed this form, simply print it out and ship it with your media. It’s that simple. Once we receive the drive, we will evaluate it and give you a call to confirm the price before we ever start the recovery procedure.